Where do I begin! I joined Think Shaadi in back in September 2014 and I must admit it has been one great experience right from the start. I thought I’d share some snapshots from my journey with them so far, so be prepared to see some exciting content here! My first stop with Think Shaadi led me to an exclusive interview with the talented Ashish N Soni. 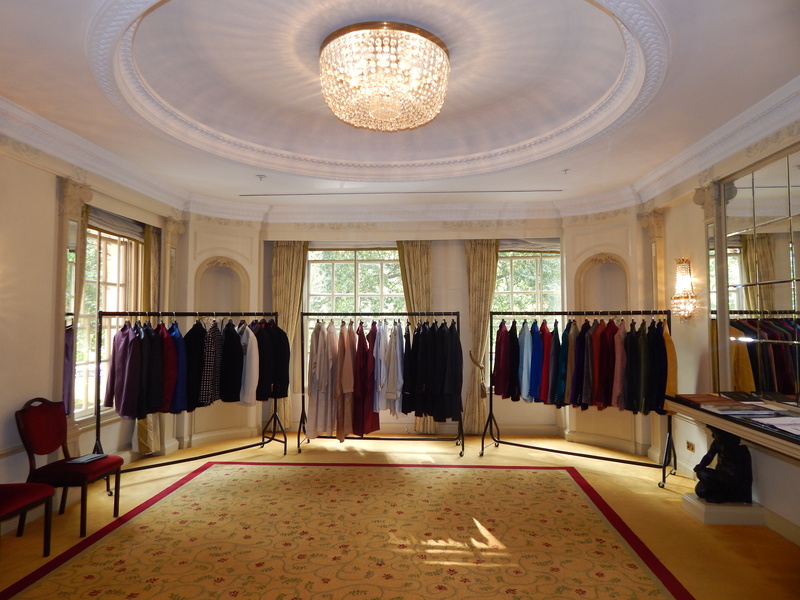 It was a pleasure to meet a designer with such fabulous craftsmanship; not only was it fantastic to speak to him and understand his work, but I got a chance to see his AW14 men’s collection up and close in person. He had some great quirky pieces which I loved! He was really humble and only hope to meet him again. 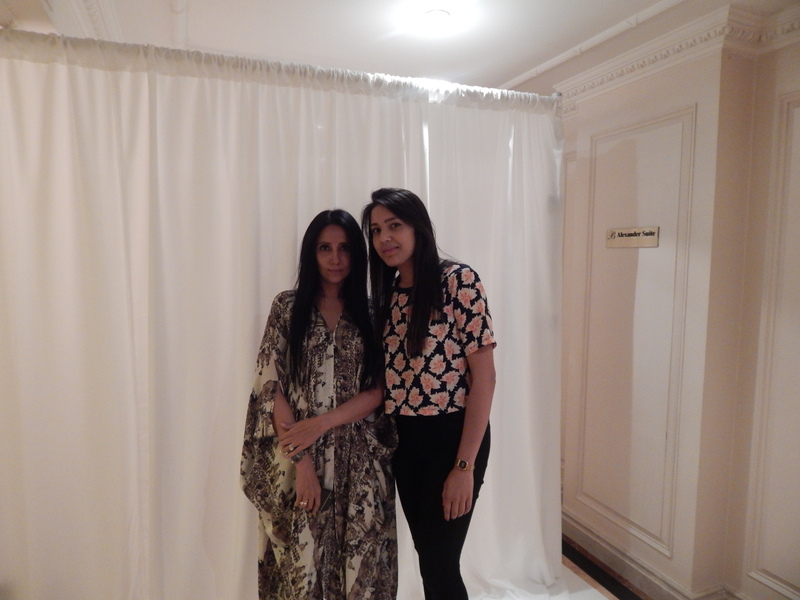 This was one the best experience’s ever: having the opportunity to spend the day with the one and only Anamika Khanna. She was an absolute delight! Her outfits left me gobsmacked and mesmerised! Anamika looked uber-cool that day in her cape, which she casually paired up with high-top trainers. 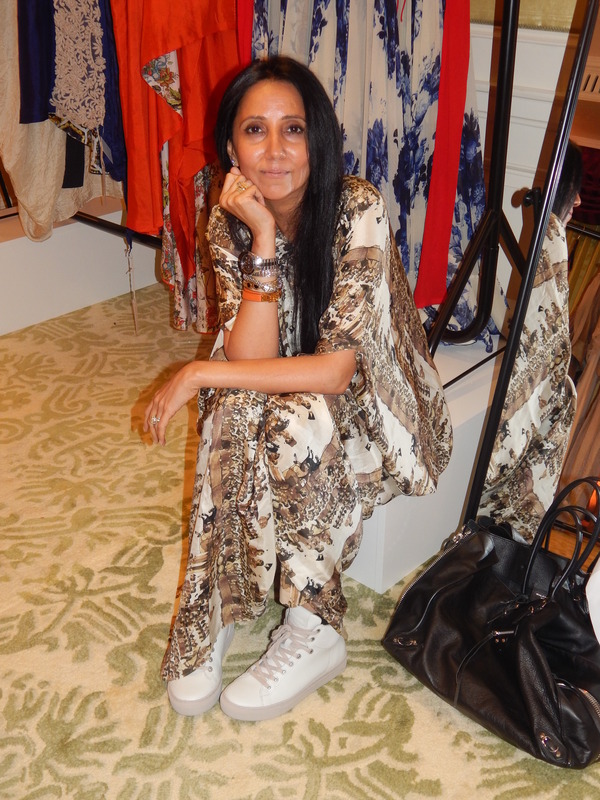 This was an experience I will never forget, as I got a great insight into the mechanics of a trunk show (and let’s not forget about meeting Anamika Khanna too). On 27th February 2015 brought one of the most beautiful events I have seen so far this year; I am talking no other than about The Jewel Of Mayfair hosted by Think Shaadi. 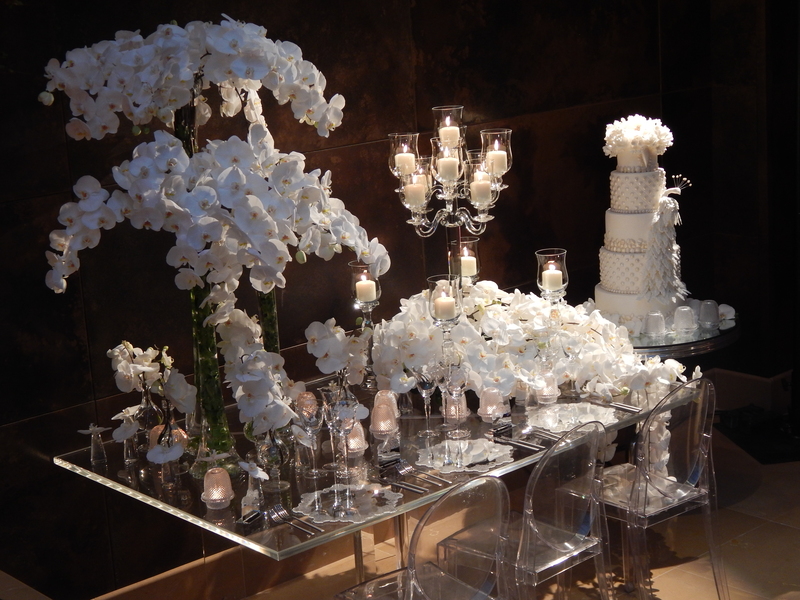 Let’s put it like this, I think I had found my dream wedding florist, cake and decor suppliers at the event. After seeing the below you may agree. 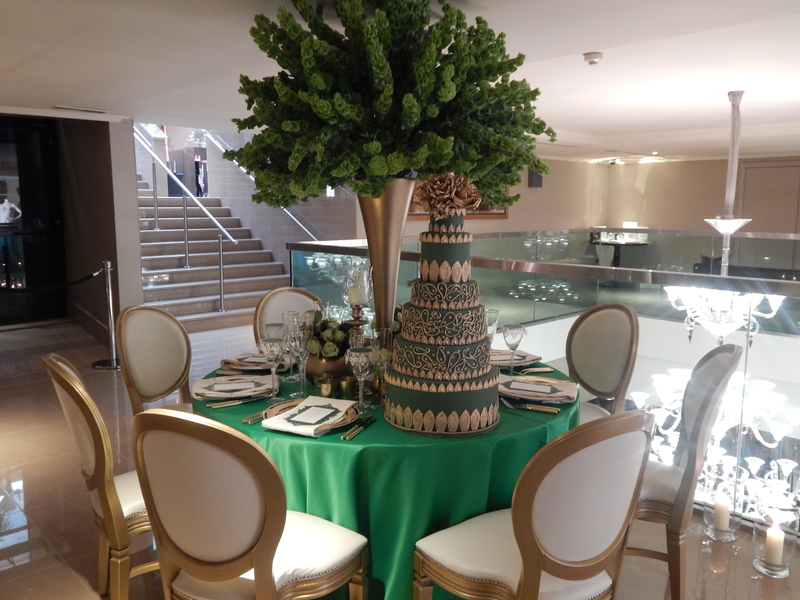 The event had a thoughtful theme of Ruby, Diamond, Emerald and Sapphire dispersed across the venue. 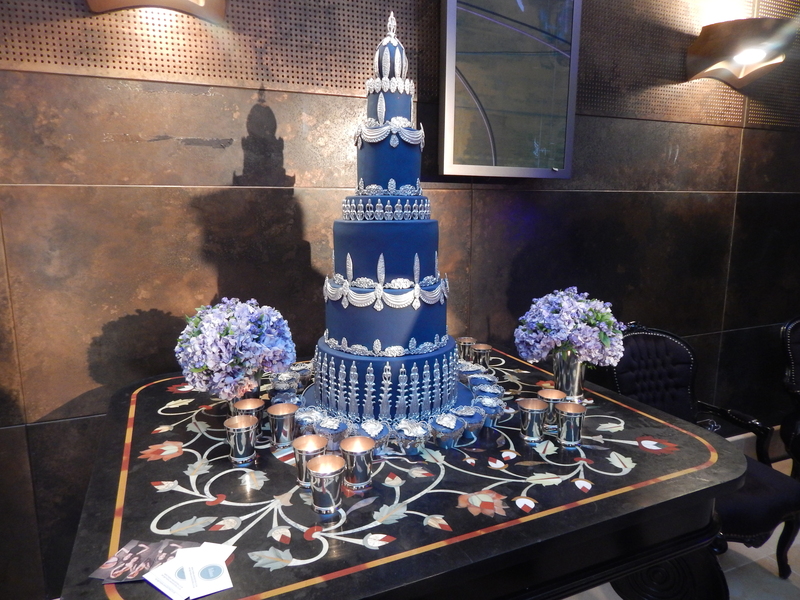 The highlights for me had to be Elizabeth Cake Emporium’s white 5 tier wedding cake, which stole the show in the diamond area. 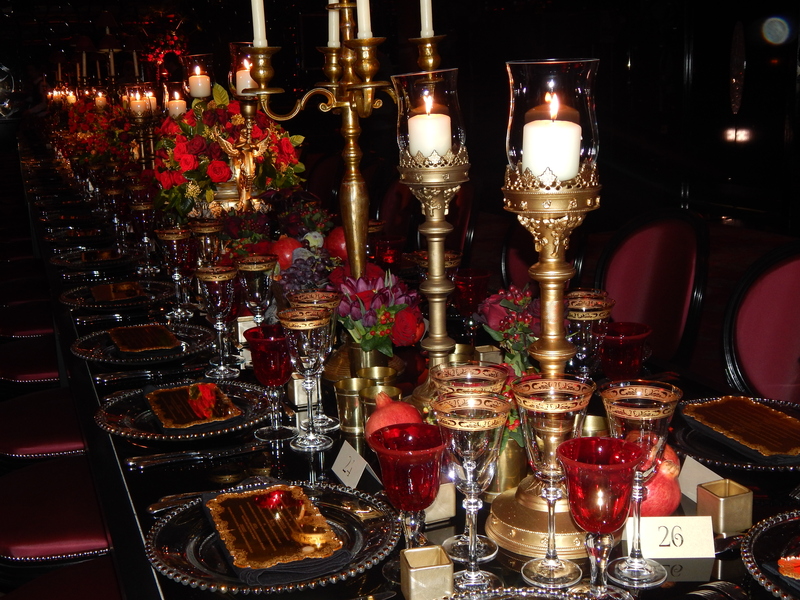 The Ruby room blew me away, literally it was one of the most stunning set ups I have ever seen! 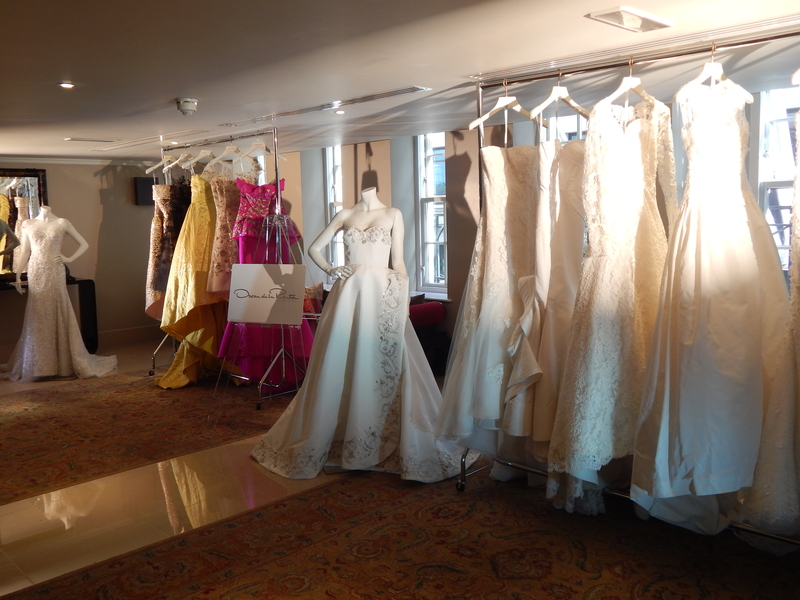 Oscar De La Renta was the icing on the cake, where they had their extravagant wedding gowns displayed! 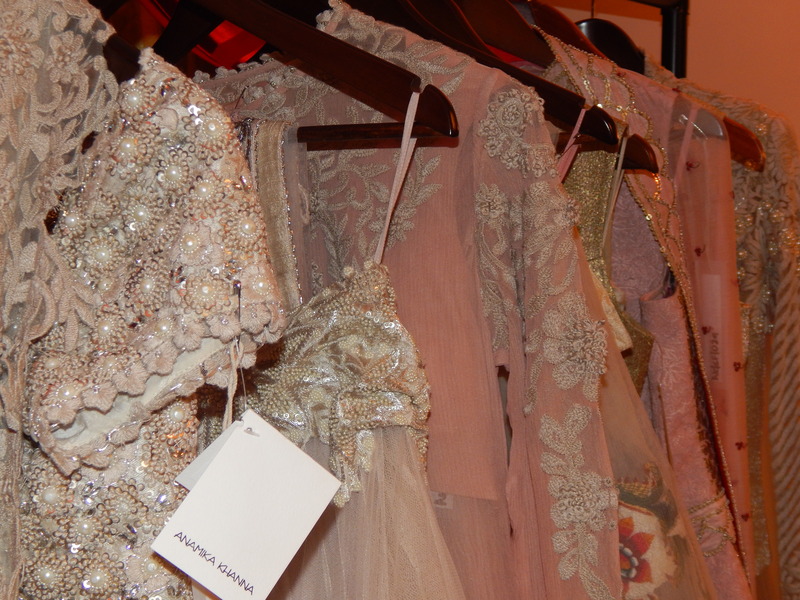 Judith Leiber’s unique clutches and Aruna Seth’s dazzling bridal heels just oozed glamour. I had the opportunity to work at the event; it was a pleasure to meet such enthusiastic people. 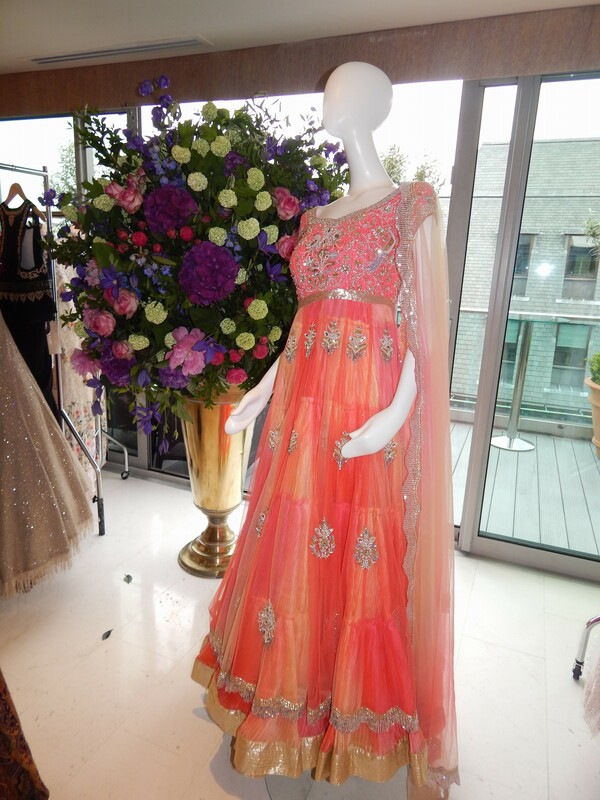 Think Shaadi’s first ever event was great fun to be apart of and an inspiration to see such beautiful luxury brands all together in the luxurious May Fair Hotel. 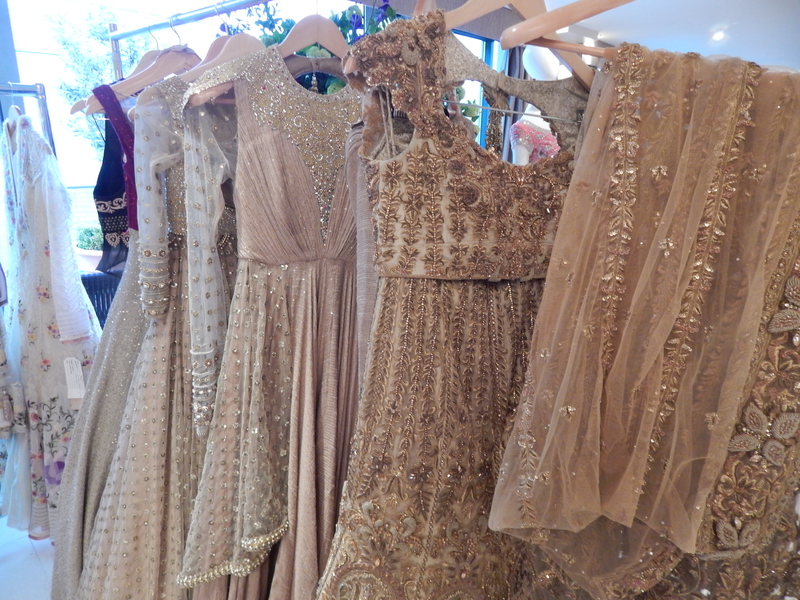 Think Shaadi recently presented their first boutique event and what a line up it was: Suneet Varma and Tarun Tahilani together in person, in the same room showcasing their AW15, SS15 and couture pieces. 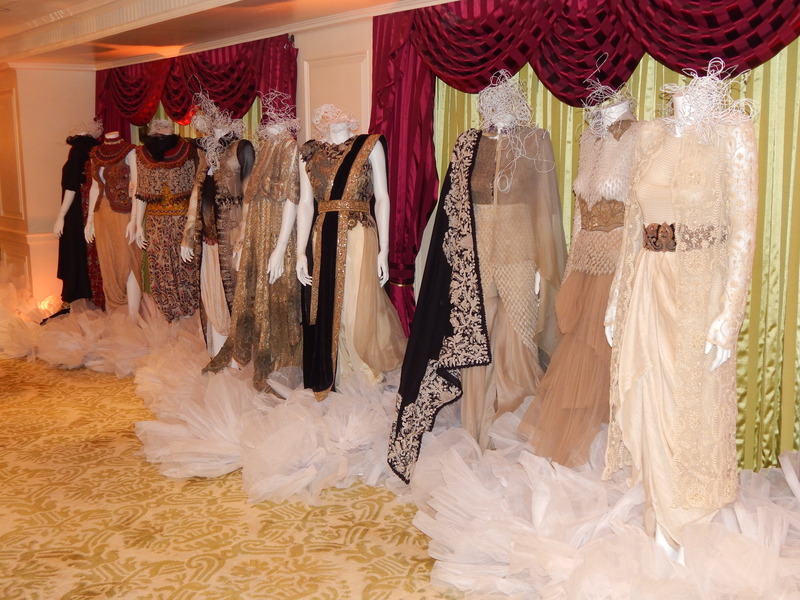 I had the privilege to cover the event for Think Shaadi’s blog! 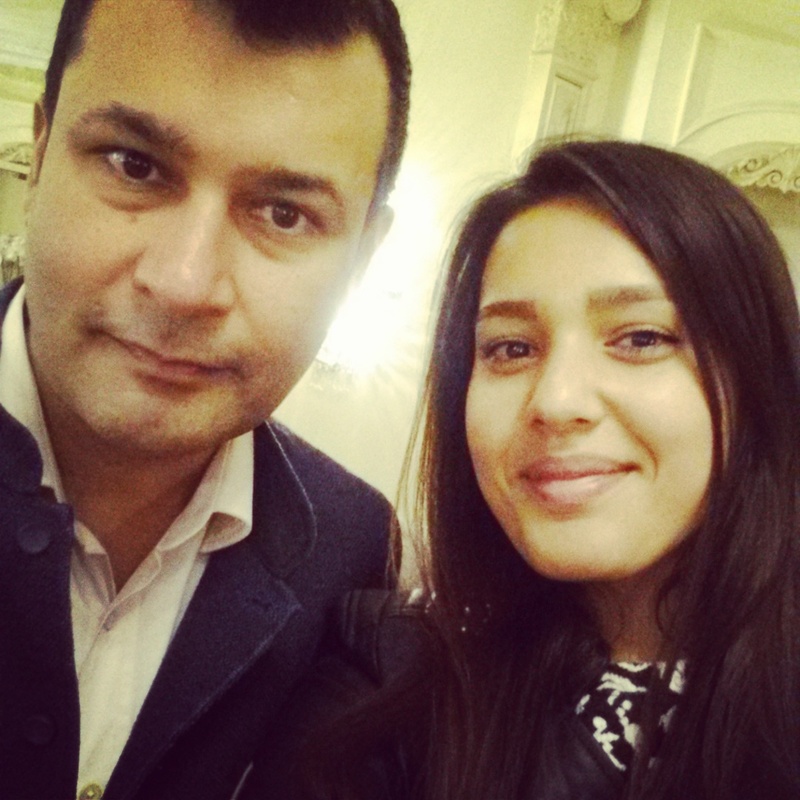 I met the lovely Suneet Varma who was very excited to be in London and hard at work giving a great personal service for brides-to-be. 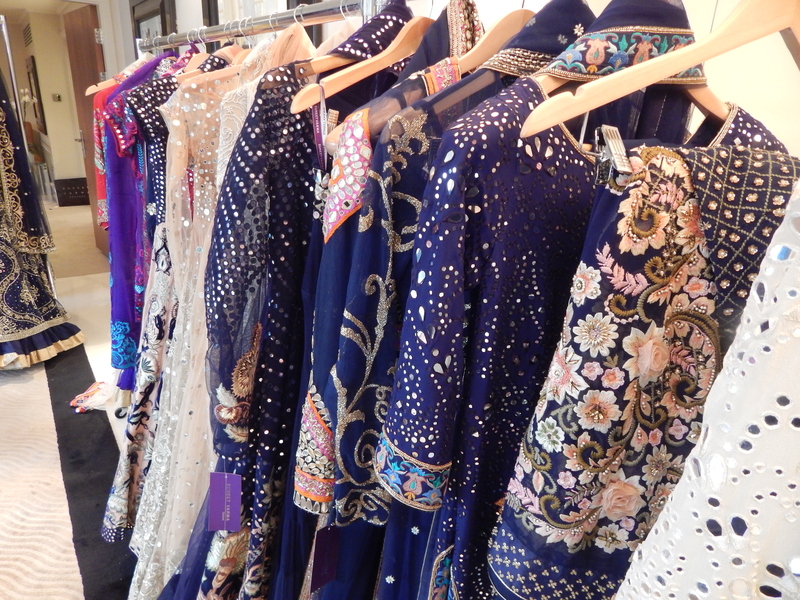 Unfortunately I missed Tarun, however I have met him a few times before; he is a legend and his collections were full versatility and vibrant colours. 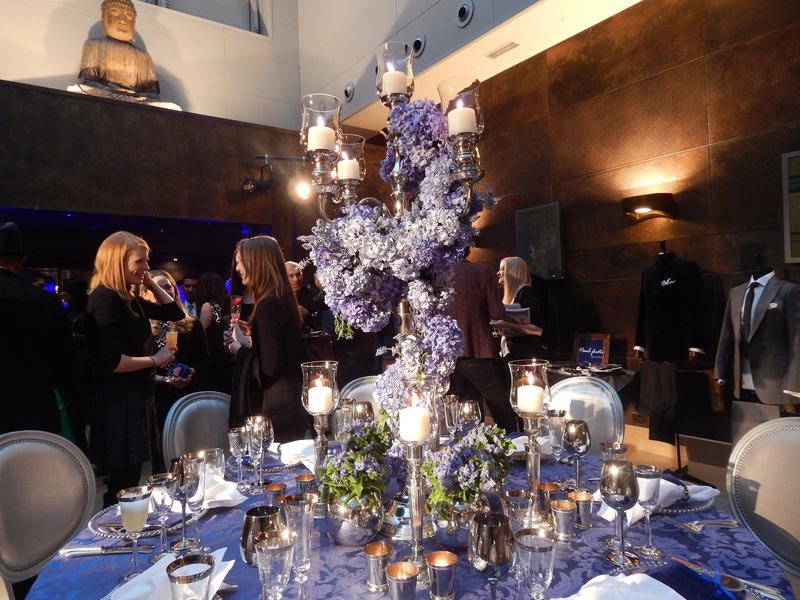 Sangeeta Assomull (CEO of Marigold Luxury Brands) was there in person to represent Judith Leiber Couture. I could just see how truly passionate she was about the brand. 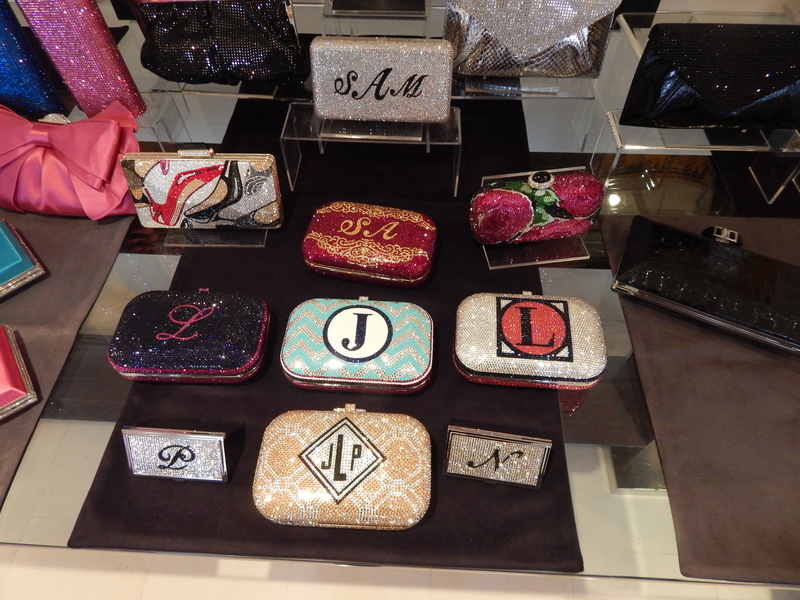 Judith Leiber Couture clutches you can customise! The event was a fabulous success and was an exceptional execution by Think Shaadi, if they do another event like this I would zoom over there! Overall my Think Shaadi Blogger adventure has been an inspiring and exciting one! I look forward to seeing what else there is in store in the near future. 1. Why would you like to work with Think Shaadi? 2. What is your blog’s primary focus? 3. What are your favourite luxury brands? 4. Please provide a list of your social media channel links and the link to your blog. 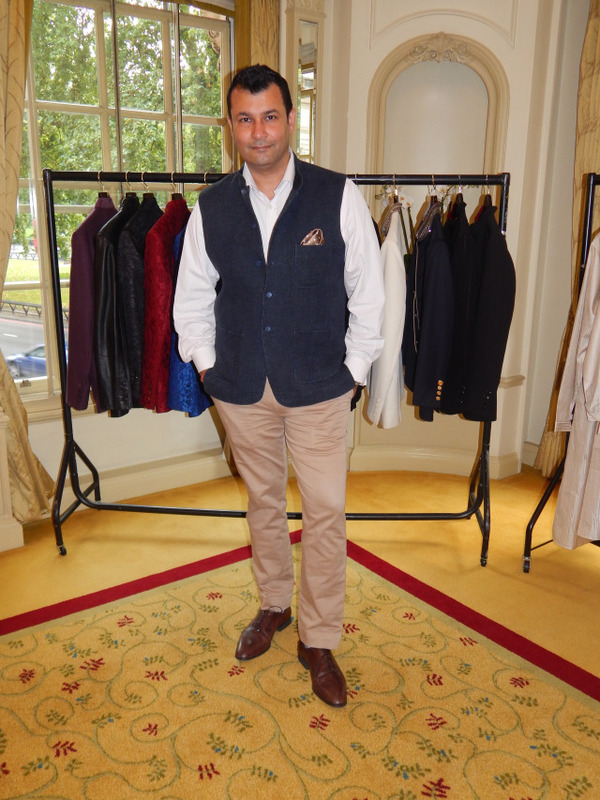 Follow me on Instagram, Facebook or Twitter to keep updated on my fashion adventures.